As an emerging and limited platform, the Apple Watch currently requires a connected and paired iPhone to set up. In addition, health data is also synced through the Apple Health app, which is exclusive to iPhone. Notably, both the Watch and Health apps are not available on the iPad, nor are they available on macOS. This despite the fact that improvements in watchOS, as well as the addition of LTE connectivity in Series 3 hardware, have allowed the Apple Watch to become more independent from the iPhone. This week, a new rumor has alleged that Apple will let iOS apps run on the Mac starting with software updates next year. The major change to Apple's systems is said to be known internally as project "Marzipan." It's easy to see where this could be advantageous for both developers and users. 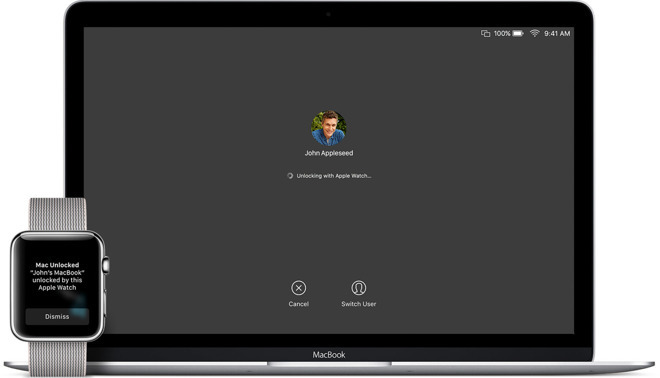 Popular third-party apps will be available to access on the Mac, while presumably new tools will make it easier than ever for developers to port their software to macOS. But the possibility of iOS apps on the Mac also highlights the areas where continuity between Apple's platforms are lacking, and apps from Apple itself are missing. Most native apps on an iPhone have equivalent apps on Mac — Safari, Mail, Notes and Calendar all have mobile and desktop versions. With iOS 11 and the new Files app for iOS, the lines between macOS and iOS have been further blurred. 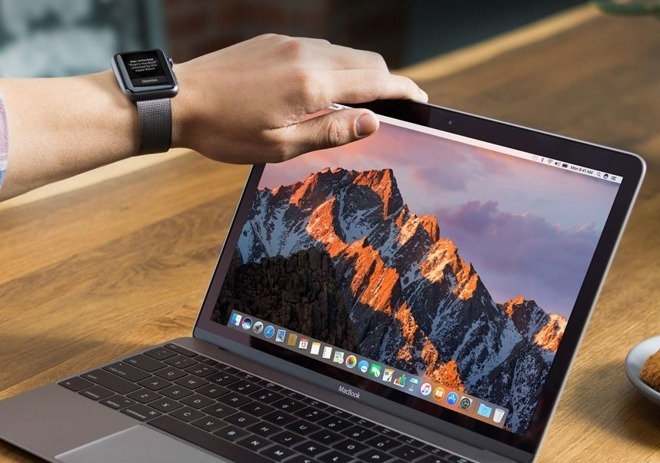 But the lack of Apple Watch connectivity and support on both Mac and iPad remains an obvious area where Apple's platforms could grow and get better, together. The addition of LTE connectivity on an Apple Watch gives it more independence from the iPhone, allowing data on the go. Battery constraints prevent it from being a full-fledged, all-day iPhone replacement, but Wi-Fi is abundantly available, and using that instead of LTE allows for much longer uptime with Apple Watch hardware. Not to mention, sometimes managing apps or viewing data is easier or more convenient on a larger screen. It's easy to see why an Apple Health app for Mac would be preferable to some users, especially those who want to dive deep into the tracking data captured by an Apple Watch or other connected health accessories. There is also the possibility of enticing new Apple Watch customers who may not be iPhone users. By allowing an Apple Watch to be set up and synced with a Mac instead of an iPhone, Apple's wearable device could potentially expand its reach and attract new users. Ditching the iPhone entirely might be a stretch, especially considering the fact that notifications on the wrist, via integration with iOS, are a key selling point of the Apple Watch. 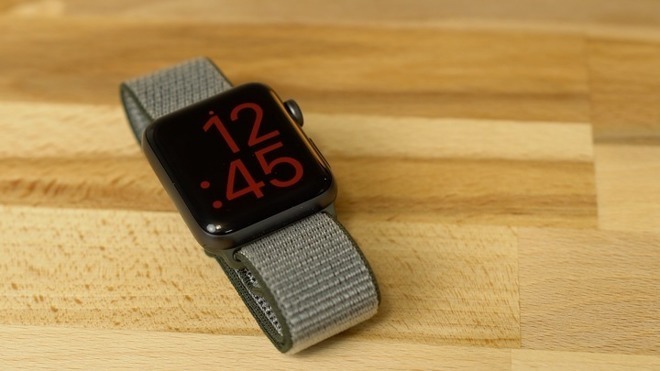 But regardless, Apple Watch syncing and Health data viewing on a Mac would open the wearable device to new and exciting possibilities, especially as the hardware and battery life continue to improve. It's a small but significant way that allowing iOS apps on macOS could be a game changer for both platforms, well beyond just letting you play Clash of Clans on your Mac.